JAM 2019 exam would be conduct on February 10, 2019 (Sunday) nearly. Many candidates will appear for JAM 2019 examination on various exam centers across the whole country. JAM 2019 office will conduct online examination for filling up various seats of post-graduate programs in Indian higher education institutes. Here in the below list we are providing zonewise list of cities in which JAM 2019 exam would be held. 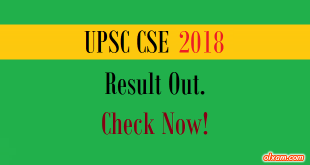 Candidates may check their exam city which they fill as first choice while filled JAM 2019 application form. Here in the below table the list of the cities (zonewise) in which JAM 2019 exam will be held is given. 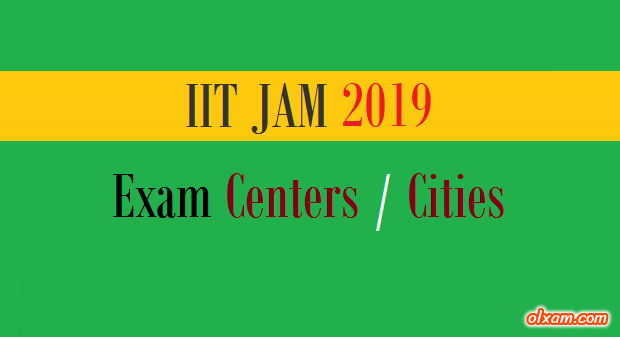 Candidates who are facing any kind of problem related to IIT JAM 2019 examination may contact to IIT JAM 2019 office.